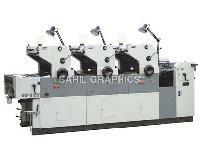 We are counted among the most reliable Suppliers and Exporters of Non Woven Bag Printing Machines in the global market. Our Non Woven Bag Printing Machines are made from the best quality raw material and are high on performance. 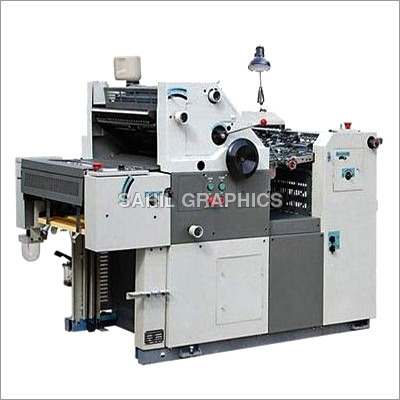 These Non Woven Bag Printing Machines are widely used in bag printing and are equipped with automatic features. We provide these Non Woven Bag Printing Machines at the most affordable rates. Needless to say, our Non Woven Bag Printing Machines are the most popular and demanded in the market.